There is no software, no training and no system disruption needed to gain insights on your storage and physical settings within your infrastructure. Our clients have seen a 22% reduction in storage costs managing their environment with VSI. How can Visual Storage Intelligence® help you? For the End-User focused on long term utilization. Visual Storage Intelligence® provides integrated analytics across your core storage arrays and cloud environments. Seven levels of reporting provide the clarity your team needs to judiciously provision the right storage in the right place, only expanding when truly necessary. For the end-user with immediate storage challenges. Visual Storage Intelligence® provides insight through reports on your existing storage arrays to identify any current and future challenges and help your team gain a better understanding of how your storage can be optimized before simply purchasing more capacity. For the Clear storage consultant. Visual Storage Intelligence® provides the holistic view necessary for Clear Technologies’ storage consultants to suggest effective recommendations around array optimization and future purchase recommendations. Our parent company, Clear Technologies, offers Visual Storage Intelligence® to its partners to gain actionable intelligence for effective recommendations on future storage requirements. 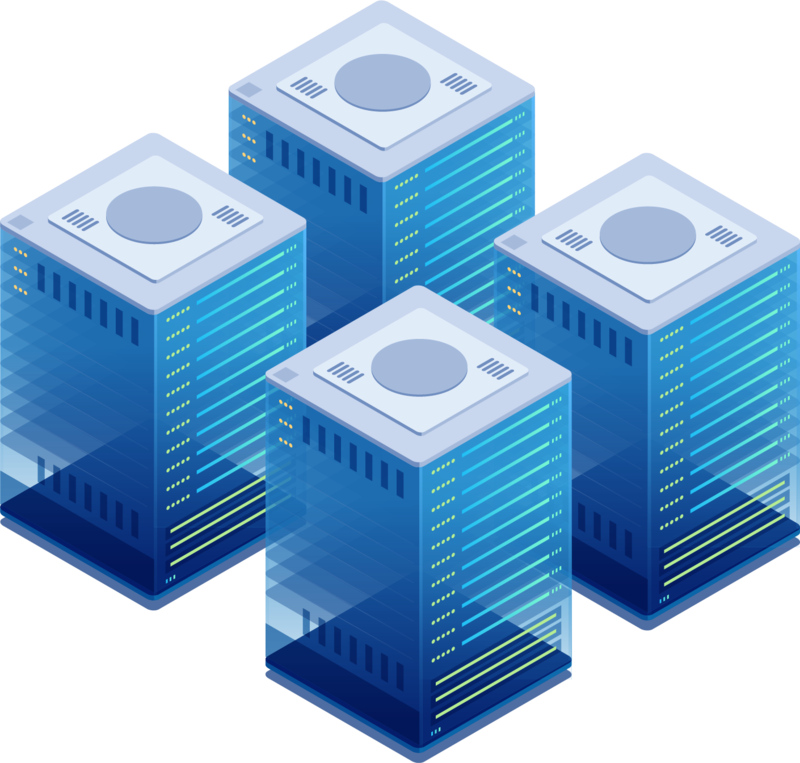 We typically find that about 10-20% of the storage capacity of an array is using about 80-90% of the performance of the array. Use VSI to illuminate this problem. Having a hard time consolidating reports from your heterogeneous storage environment? With VSI your company can make better purchasing and planning decisions with a single, holistic view of your storage arrays. Need to know the pace at which you’re growing? With the capacity planning and forecast feature you can make decisions based on your growth trends and proactively plan your purchases. Can’t get your head around Flash and Multi-tiered storage? Use VSI flash analyzer feature to identify specific workloads that would benefit from a flash storage array. Moving to the cloud? Use VSI to determine the best migration strategy and utilize our storage consultants to ensure you’re moving the right workloads to the cloud. Don’t know if your storage arrays are configured correctly? Quickly compare your array with a “best practices” configuration and identify and potential risks. Want to maximize your storage environment? With VSI you can ensure your SAN is fully optimized to deliver the best results. Although a useful tool, spreadsheets are hard to populate, difficult to maintain, and vulnerable to human error. Let VSI simplify your efforts. Have performance problems? Don’t waste time or energy manually determining the root cause. Simply use VSI to quickly identify the problem and speak with your consultant to determine the best fix. Tight budget, but need more space? With data growth at a record high, you can no longer afford to store, ignore, and buy more storage. With VSI you can reclaim or re-purpose orphaned spaces and forecast future requirements to start negotiations early. Moving to cloud, but not sure which files should be moved? Our File Level Analysis can save you money by helping you only keep the most used data on the highest performing (and costly) storage arrays.